From simple roller banners to lightboxes, working with a variety of display systems can allow your brand and company to stand out from the crowd. 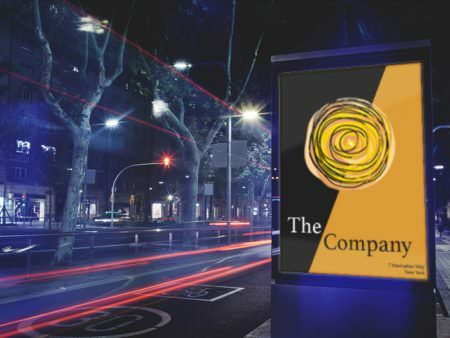 Reducing the need for wall space or current standing structures our choice of display systems enable you to communicate with your customers no matter where they may be. 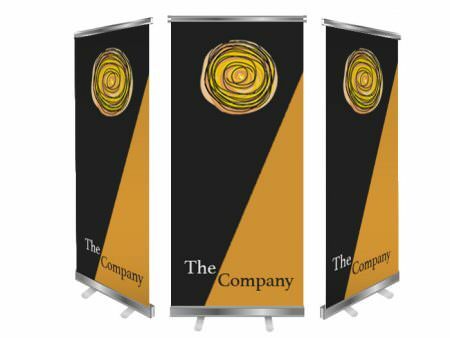 Perfect for trade shows, conference events or advertising away from walls. Roller banners provide the same impact as a /research-paper/ poster but without the worry of finding somewhere to hang it. Then it can be rolled and protected without any extra storage solutions making sure your visuals are always striking. Shine some light on your message and brand. Illuminated displays will provide a dramatic impression to your promotion – images and text will appear brighter and with a wider range of colour as light is being transmitted (rather than reflected) and therefore will attract more attention to your organisation and product. There are so many different display systems readily available it can be rather overwhelming. 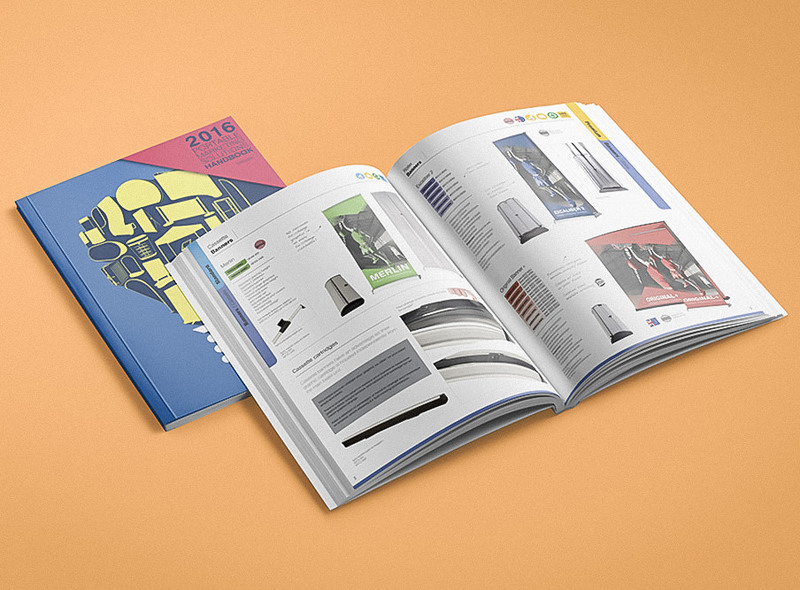 To help you out we have provided a catalogue bursting with a variety of display system solutions which we can print to and allow you to make the big impact you need to attract your customers. Have a look at the interactive pdf by clicking here. We offer many forms of printed materials, above is only a selection of our most popular examples. If you have a project not listed above please get in contact as we are more than happy to provide suggestions and solutions for all project categories.